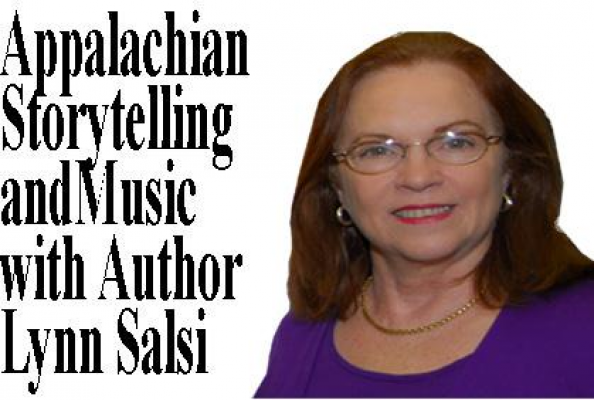 Lynn Salsi is a full-time writer, teacher, speaker, and storyteller. She has a passion for Southern subjects and brings a unique point of view to every presentation. 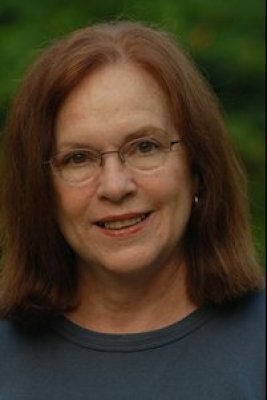 Lynn presents programs for kindergarten through adult by bringing her award-winning books to life through storytelling and workshop formats. She also presents writing workshops for students and teachers. 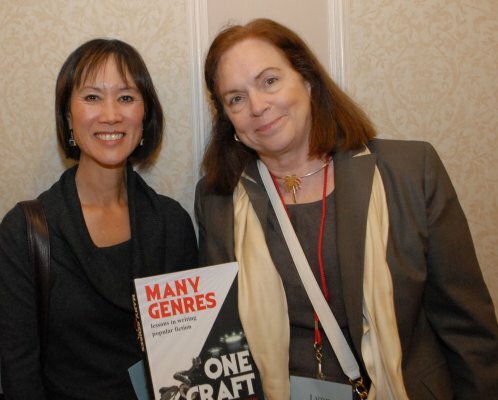 Lynn speaks regularly at conferences of teachers, librarians, and writers. She is available as a keynote speaker. She also conducts reading/writing workshops and break-out sessions. 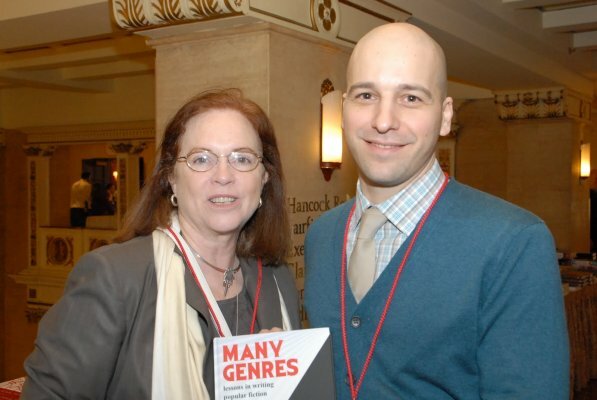 She presents professional development for teachers, including writing, energizing writing, storytelling, and examining the use of myth in modern-day novels. Her programs are varied and fit main stage venues as well as a single classroom. Story drama is her speciality and includes audience participation, music, and storytelling. Her passion for storytelling is outstanding as she bring her books to life. An Author Visit is the ultimate communication between students and the written word. Lynn’s visits motivate students to read, write, and discover word play. It helps with vocabulary building, speaking, reading comprehension, and understanding how books and stories are written. Renowned storyteller Ray Hicks was a certified national treasure. Based on hundreds of hours of interviews and visits, painstakingly pieced together by Lynn Salsi, The Life and Times of Ray Hicks comes as close as possible to capturing the way Ray talked. 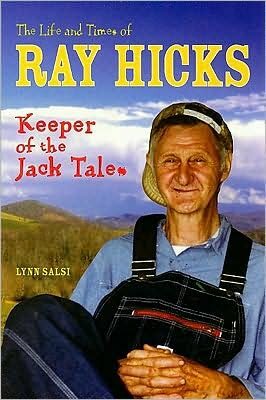 Part memoir and part biography, The Life and Times of Ray Hicks presents, sometimes in Ray Hicks's own words, the most important part of his long, colorful life—a life scarcely less interesting than the Jack Tales he told so well. 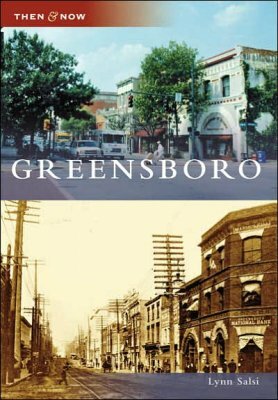 Greensboro is the third-largest city in North Carolina and can justifiably boast of one of the richest histories in the region. Lynn Salsi, a former North Carolina Historian of the Year, contributes a fascinating addition to Arcadia's popular Then & Now pictorial series. 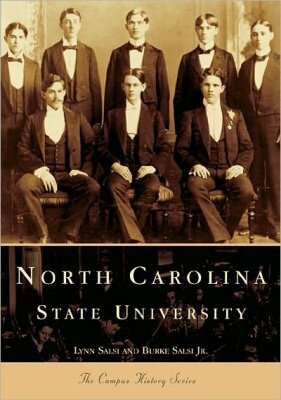 North Carolina State University opened as a land grant institution in 1889. This work passes the formality and function of the brick and mortar of buildings and gets to the heart of the students, alumni, and educational community. It is truly a celebration of possibilities and dedication and a tribute to the history of North Carolina State University and the citizens of North Carolina. 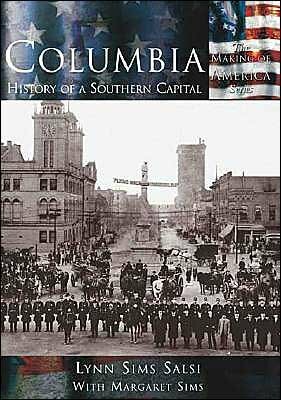 In 1790, when the seat of South Carolina's government was moved from the lowcountry port of Charleston to the "backwoods" of the state's midlands, the city of Columbia, on the banks of the Congaree River, was born. Columbia today stands proudly as the center of state government and a diverse and much-loved city of culture, arts, education, and commerce. Folkways are alive and well in Appalachia. Throughout Western North Carolina, people have maintained their traditions and stayed true to a unique way of life for more than two hundred years. Award-winning author, Lynn Salsi, captures the personal stories of six of these extraordinary people who keep the old ways alive. 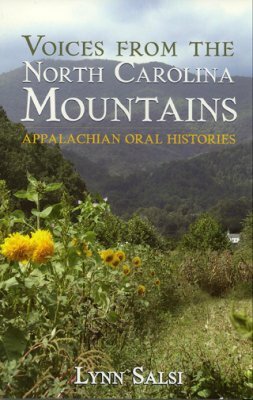 With warmth and humor, their anecdotal reflections honor the culture and tradition of the southern Appalachian Mountains. 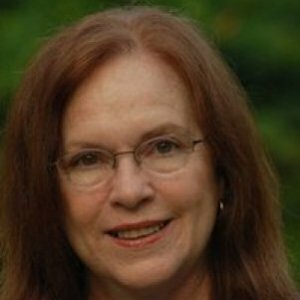 In 2008, Lynn was the recipient of the Clark Cox Historical Fiction Award, which are presented to authors who have published a significant work of fiction based upon actual historical events, places and/or individuals in North Carolina History.